The choice of a window sill product depends on the overall design of the room as well as the compatibility of the sill to any future redecoration. Lighter shades of marble are often the best choice for a window sill because they complement both neutral and darker colors nicely. 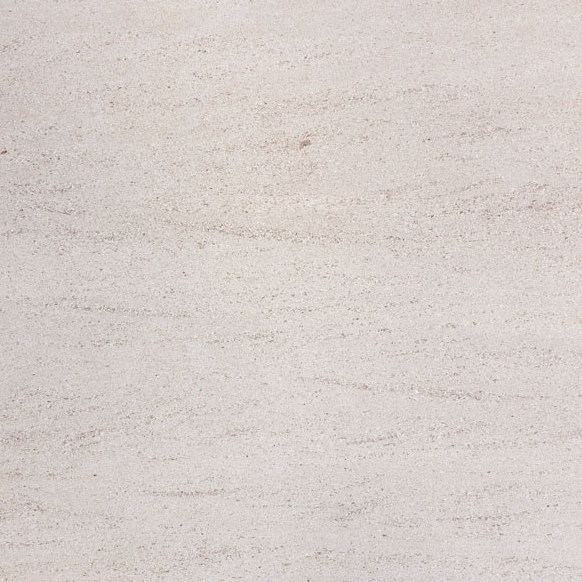 One of the exciting color choices now available is pure white, a shiny engineered stone product that contains no streaking or patterning whatsoever.Engineered stone window sills are available from Stonexchange, a leading importer and distributor of marble, granite, and travertine. 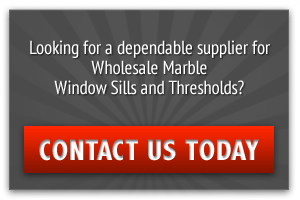 We now offer beautifully crafted engineered stone window sills at wholesale prices, and we deliver bulk shipments of this material to customers throughout the Miami-Dade County area. Not only do our commercial clients enjoy rock-bottom wholesale pricing on our white engineered stone sills, they can also mix and match the order to include natural stone thresholds, tiles, and shower curbs. Pure white window sills are a preferred style for luxury suites, meeting rooms, resorts, and professional office interiors. The basic length of this material is 74 inches, meaning that the bright white sills look their best when placed beneath a longer window frame. The high reflectivity of the stone draws immediate attention and speaks of fine taste on the part of the tenant.Engineered white stone sills are constructed using molten glass and several different resins. They are fabricated in much the same way as composite plastic siding products. Unlike natural stone that is taken from a quarry and cut with specialized saws, engineered stone is molded and formed using a high heat method. The resulting sheets of material are brilliant white, have a smooth finish, and are 100 percent non-absorbent.This type of material is now becoming more and more popular with interior designers wanting to create a very sophisticated look. Engineered stone is also favored by those who wish to create an impenetrable barrier through which moisture from the outdoor environment cannot pass. Stonexchange maintains a large inventory of Pure White Thazoz engineered stone sills, and we offer this product at wholesale prices to home improvement chains, flooring tile retailers, and construction contractors. A project calling for Thassos marble can mean trouble for subcontractors wanting to find a good supply of pure white stone. 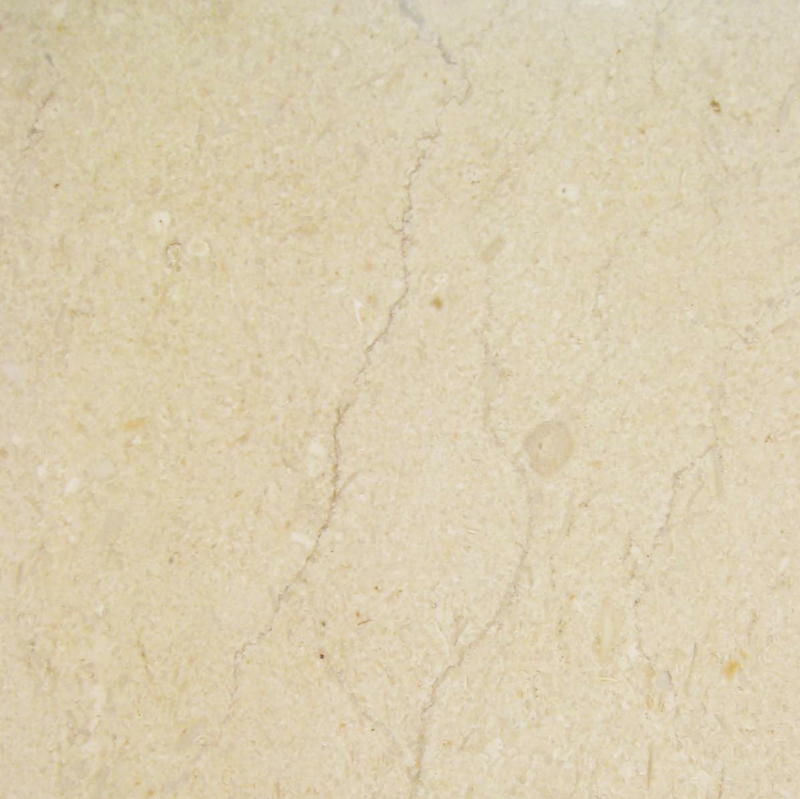 The product is hard to obtain in large quantities because of the rarity of this natural marble. 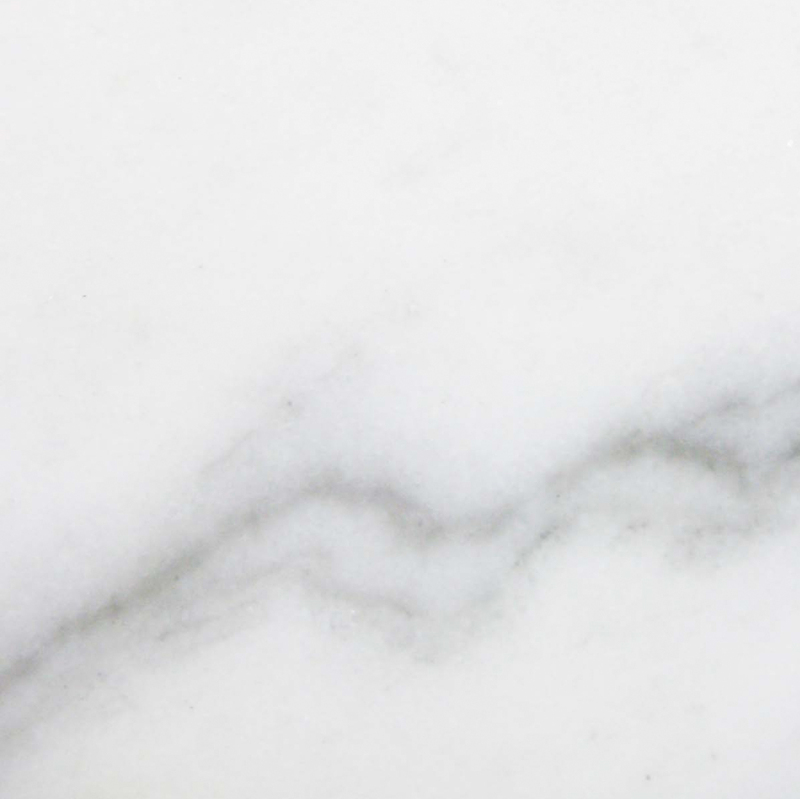 Most marble has a fair amount of streaking or splotching, something that give the stone its unique and beautiful appearance, but finding pure white or ivory marble at affordable prices is very difficult if not impossible.Engineered stone was created and developed to solve this problem. The manufacturing process is rather expensive, but contractors can save money by purchasing in bulk from a direct importer and distributor. Stonexchange owns and operates its own manufacturing facilities, and we now carry a line of pure white engineered stone window sills that are extremely affordable when purchased in full-crate loads.Because it is made from the highest quality glass and resins, engineered stone sills carry a lifetime usability guarantee. They are also easy to pack and ship, meaning that commercial installers can obtain this product in a short period of time, have it delivered directly to the job site, and never worry about material shortages.Engineered stone can be easily cut down into smaller lengths if necessary. Expert installers need some specialized cutting saw equipment, but otherwise will find it a simple process to fabricate shorter length sills. 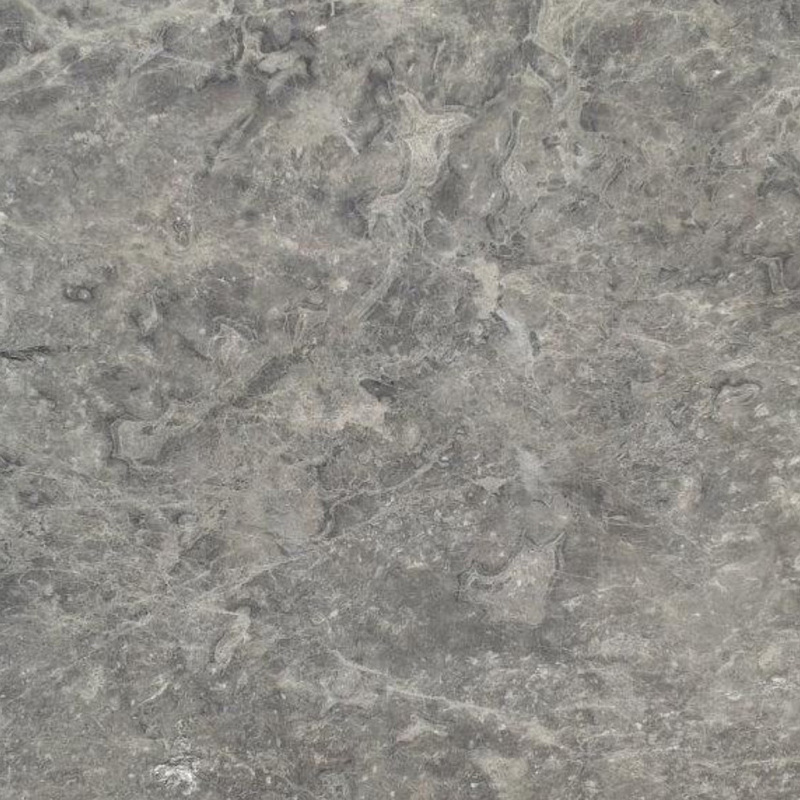 This engineered stone product is sold in crates containing 50 pieces, the minimum order count required when purchasing from wholesale distributors such as Stonexchange. 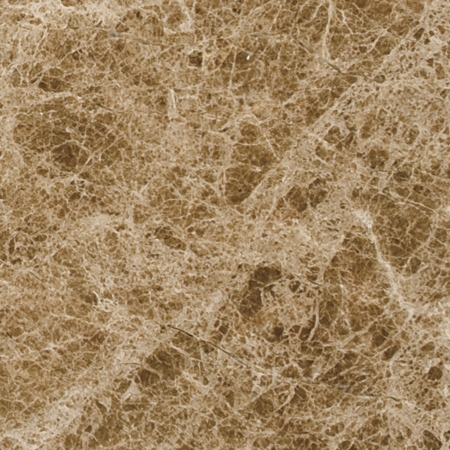 Stonexchange orders large quantities of natural marble, engineered stone, granite, and travertine. We maintain a huge inventory of product at our Miami, FL distribution center. 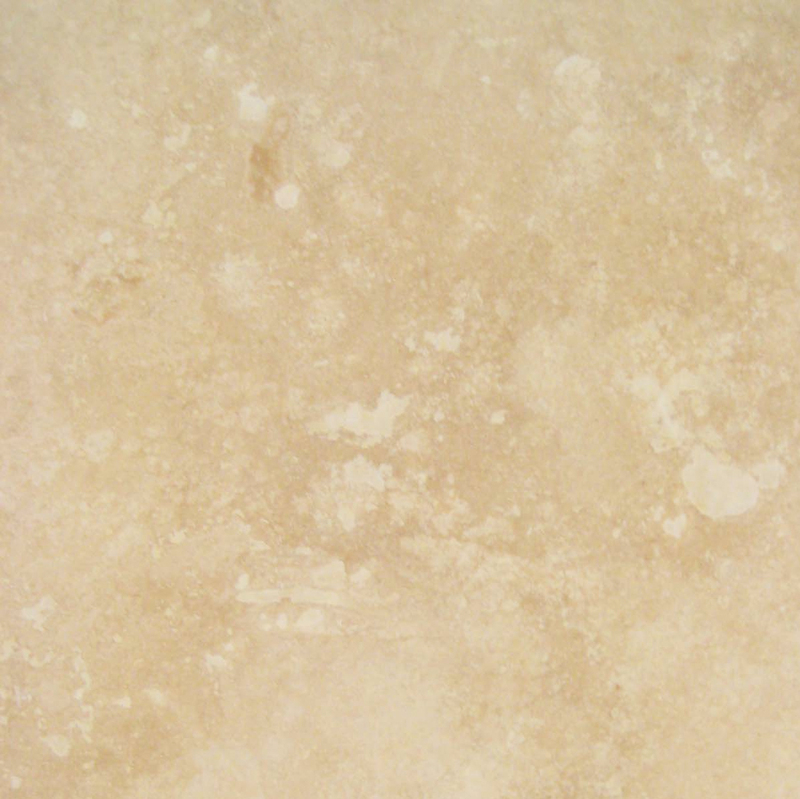 Order requests for pure white engineered stone are filled in just days, with the product delivered directly to retail outlets, job sites, or commercial storage facilities.Because this product is most commonly used in high-end commercial and residential development projects, subcontractors need to find a reliable source of material. Dealers who can promise to have the product on hand within several days will have a leg up on the competition. Best of all, these merchants can pass their savings on to their customers. Buying in bulk quantities has its advantages, especially when it comes to retaining clients who want to obtain the finest product available at any time of the year. 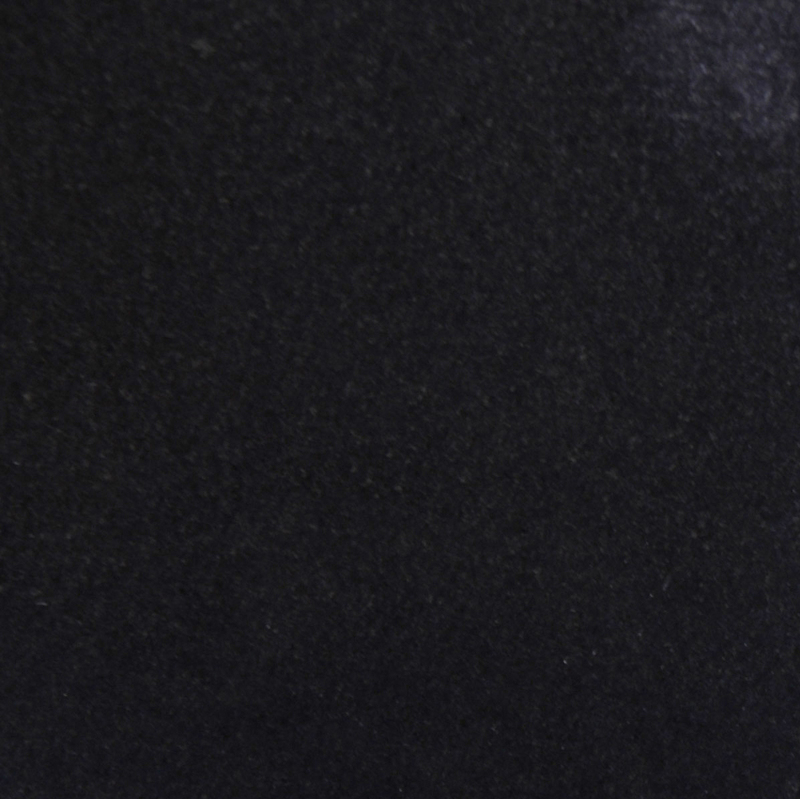 It is an unfortunate truth that most natural and engineered stone products change hands several times before reaching the retail merchant and ultimately the end-user. Many importers have to purchase their product in huge quantities from the actual manufacturer or quarrying operation, or they have to obtain the marble, granite, travertine, or engineered stone from a broker that has the purchasing power to buy large amounts at a time. Stonexchange is different in that we have ownership or part-ownership of our manufacturing facilities.Our clients save money because they do not pay an inflated price for top-quality product. There are no middle-level salespeople or brokers involved in our manufacturing and import process. Our customers are dealing directly with the manufacturer and importer of the natural or engineered stone products we carry. Our company does not sell engineered Pure White stone window sills directly to the public. Instead, we offer the very lowest wholesale prices in the industry on bulk orders of this in-demand material, and we deliver directly to commercial clients. 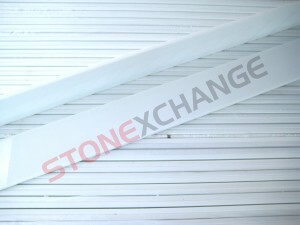 Obtaining pure white engineered stone sills in bulk quantities at a fair price is what keeps our clients.